N’namdi is CEO of N'namdi Consulting, LLC and a Baltimore based entrepreneur engaged in conscious capitalism and community wellness work. With over 15 years of technical experience Nneka has a diverse body of knowledge and capabilities which include various areas of the software development life cycle, community arts and wellness program development. Most recently Nneka has become a licensed real estate agent. Skilled in creating healing spaces and teaching practical ways of managing trauma, Nneka and her sister Maya Onyango have created SisterGather; events for women of African descent to bond, heal and grow. 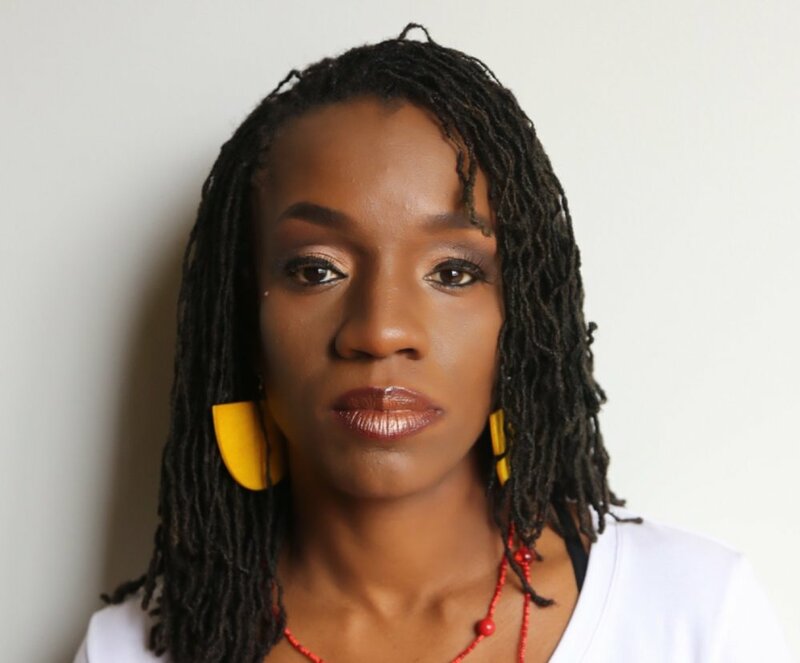 Her study includes initiation in the practice of IFA, Principles of Trauma Informed Care as well as Masters in Management with a specialization in Organizational Leadership. Her artistic experience includes West African dance with Sankofa Dance Theater, Dishibem, Urban Foli, Wombworks and #BaltimoreGirls. She’s a graduate of Baltimore Polytechnic Institute and Morgan State University, and lives in Upton with her two sons. Nneka gave birth to Fight Blight Bmore, a social and environmental justice tool for residents to identify, report and track blight in 2016 learn more about her passion for this work here. Nnamdi Consulting Services, LLC provides a variety of project management, systems/software and community development services. Since 2013 NCS, LLC has provided clients with quality management systems and consultancy.